SS Now! 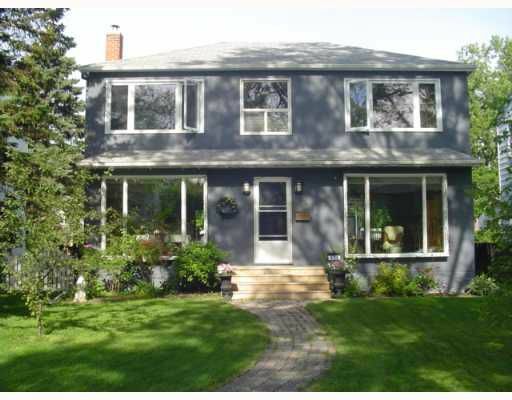 Gorgeous 3 bedroom home in River Heights. New open plan kitchen overlooking dining room. New cabinetry, counters and ceramic tile flooring, matching built in hutch in dining room. Large gazebo off kitchen with views of entire gorgeous backyard, pond and garden. Tasteful decor, light and bright with huge windows thruout. Full finished basement with recroom and new 3 piece bathroom. Beautiful landscaping, great curb appeal!